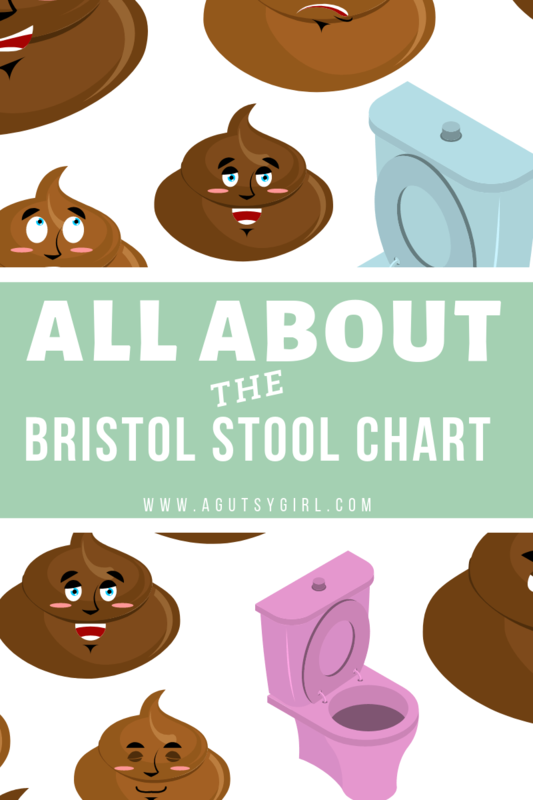 I don’t even think you know how important the Bristol Stool Chart is. And most people don’t want to talk about or look at it. But this post will force you to. Ready?! 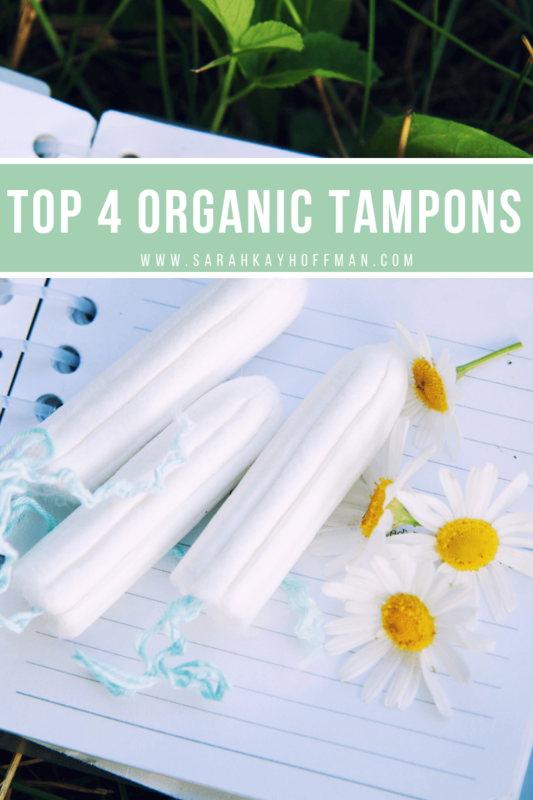 Before giving to you my beginner’s guide to digestive health testing, I have to apologize. Seriously. I have always stated that the number one thing you must do in order to heal your gut in the most efficient and effective way is to get tested. Know exactly what’s wrong with you so that you can make the best, targeted plan for healing that/your specific condition. 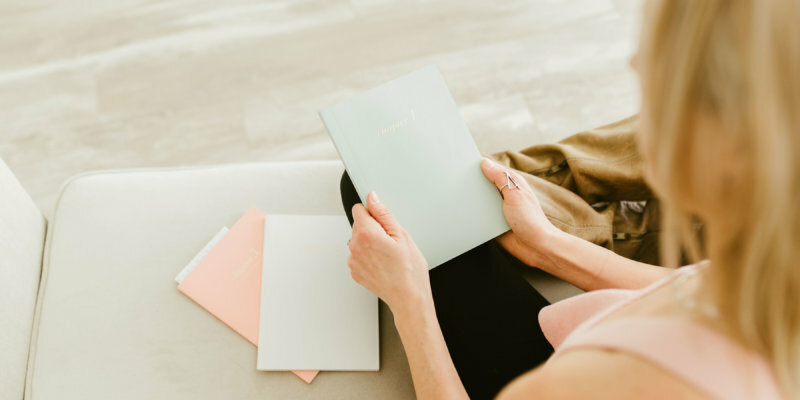 The 2018 A Gutsy Girl Reader Survey is here! 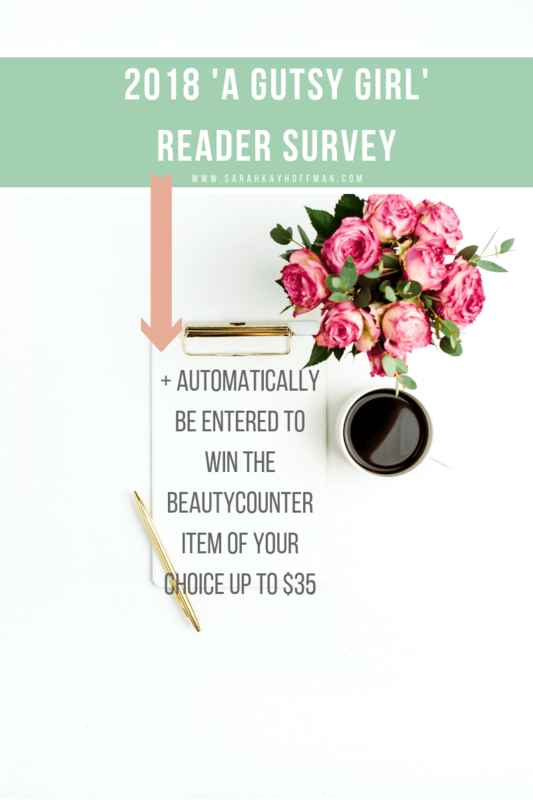 And if you take it, you will automatically be entered to win the Beautycounter item of your choice up to $35. 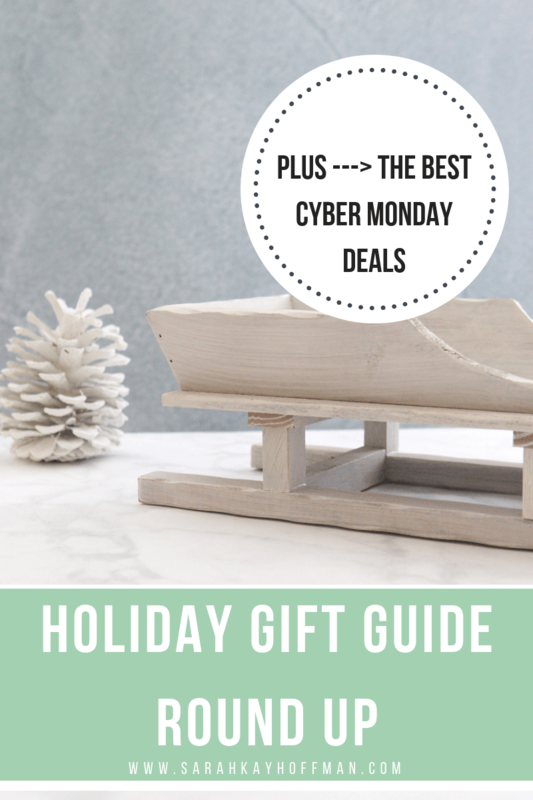 Throwing down Cyber Monday with my 2018 Holiday Gift Guide Round Up because I know you’ll be online all day long searching for all the deals and finding all your goods so that your holiday 2018 shopping is done for the year. Ha, like anyone is that organized. To start, 99% of you will buy something today on Amazon. Make sure you have an Amazon Prime account. Grab it HERE, and then let’s get started with some of my favorite Cyber Monday deals from around the Internet, followed by the 2018 Holiday Gift Guide Roundup (which are likely to contain a ton of deals for Cyber Monday as well). I know you’re aware that today is Black Friday. Sure, I might go out, but it’s really just so I can hang out with my mom. What I’m most excited for is Small Business Saturday, which is tomorrow. 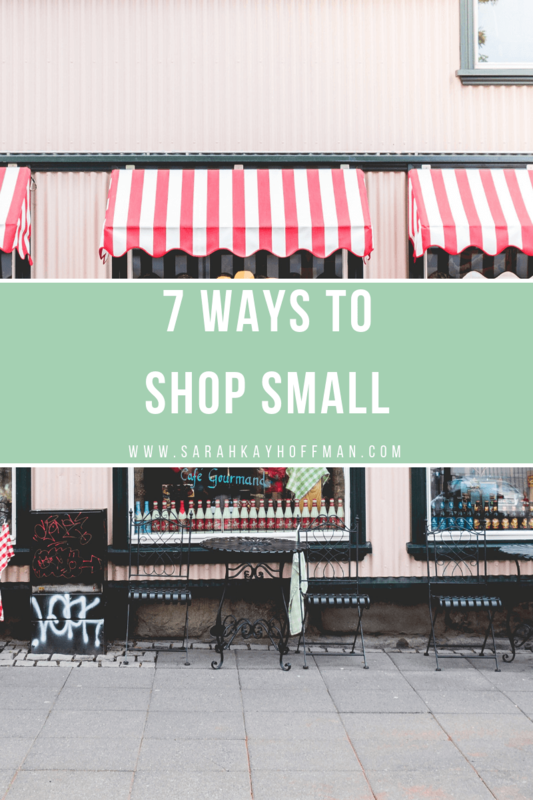 I’m a far bigger fan of this (and obviously Cyber Monday) than Black Friday so today I want to share with you 7 ways to shop small.